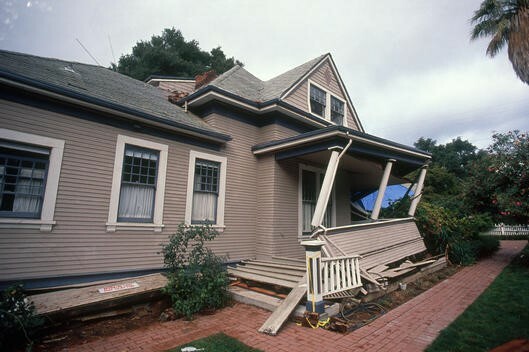 Residential Earthquake Insurance | Morning Star Agency Insurance Services, Inc. There is no time like the present when it comes to purchasing earthquake coverage. As time goes on, the likelihood of a major earthquake event increases each year, so it is imperative that you make sure you are adequately prepared by having an earthquake insurance policy. With several carriers that specialize in residential earthquake insurance, Morning Star Agency Insurance Services can provide flexible coverage and multiple deductible options that can accommodate just about any type of dwelling, including single family, multifamily and condo owners. From modest sized residences to large homes with replacement costs in the millions of dollars we can handle it all. Don’t wait until it’s too late. Once the first tremor hits, carriers will put a moratorium on new policies until upwards of 30 days. From a financial perspective, if you have equity in your property you should consider obtaining coverage to protect your equity. Otherwise you could be making a financial mistake that you may possibly never recover from. For a quick earthquake quote please complete the information in the Quick Quote box at the top of this page, or give us a call here at Morning Star Agency Insurance Services at (949) 833-2030 and speak with one of our licensed and experienced agents. We will help you get the best coverage at the lowest possible rate!